Sign up for VIP text alerts!  Store Hours: Monday – Saturday: 10 a.m. – 7 p.m.
Chesacanna’s Team is dedicated to providing our patients with exceptional health care and service. We are honored to have the opportunity to educate patients and provide the highest quality treatments that will make the difference in the lives of our Canna-Family! Our staff of medical, health and fitness professionals will evaluate every aspect of our patients’ lifestyle and design an individual program to ensure a higher quality of life where mind, body, and soul are healthy, energized, and balanced! Medical use of cannabis has been known for over 6,000 years. Cultures through out the world have, and still are, using cannabis as a safe and effective treatment to a multitude of medical conditions and the patients experience little to no side effects. The science of cannabis treatments is growing exponentially each year and research continues to support the benefits of this amazing plant. By clicking the button below you will learn more about medical cannabis, how it works within the human body, and the conditions that benefit from its use. Welcome. We are here to help you get safe access to responsibly grown and processed medical cannabis. The State of Maryland has established some very specific guidelines on who can use medical cannabis and what you need to do to be approved. To learn more and register with the State of Maryland, click the button below.